Paul Cruz is the superintendent of the Austin Independent School District, serving more than 80,000 students and 12,000 employees. Dr. Cruz guides the district in realizing the vision to reinvent the urban school experience. Under Dr. Cruz’s leadership, the Austin ISD graduation rate is at an all-time high—outperforming the state and nation—with two-thirds of AISD graduates enrolling directly into college. AISD continues to meet all student performance standards set by the Texas Education Agency, and students are scoring above their peers throughout the state and the nation on ACT and SAT. AISD also has been named to the Advanced Placement Honor Roll. Dr. Cruz began his career in education in 1987. He worked as a teacher, campus administrator, central office administrator and superintendent in Corpus Christi, San Antonio and south Texas. He also served as the deputy commissioner for dropout prevention at the Texas Education Agency. He currently serves as a board member for the Austin Area Research Organization, Austin Ed Fund and Austin Partners in Education. Having set a personal goal to earn a doctorate before he turned 30 years old, Dr. Cruz received his Ph.D. in educational leadership from the University of Texas at Austin at the age of 29. 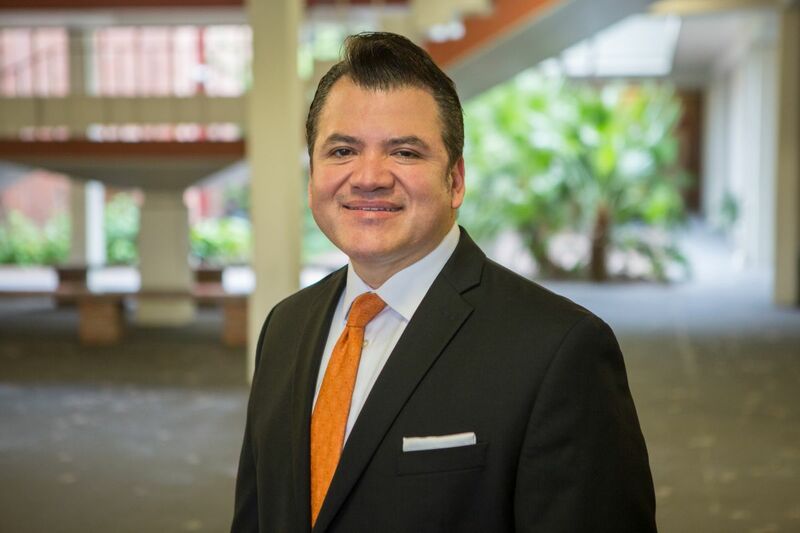 In his doctoral program, Dr. Cruz was a fellow in the Cooperative Superintendency Program, a top program in the nation, which is designed to prepare future urban school superintendents. He received a Bachelor of Science degree in education from UT Austin, with a specialization in English, and a Master of Science degree in educational administration from Corpus Christi State University. Dr. Cruz and his wife, Diana, have four children: Maricristina, Selly, Pablo and Manny.